Come look at the high-quality products from Hartland Controls. 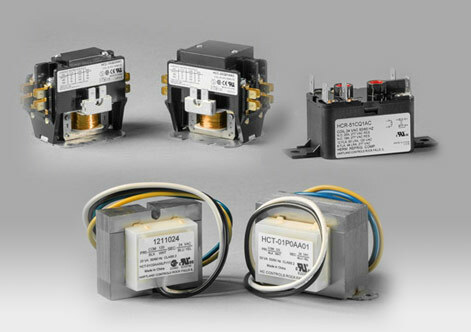 These products include Contactors, Auxiliary Switches, Transformers, and Relays. BSR Distribution Inc. distributes high-quality, reliable electric motors and products for a wide range of industrial applications. We also service what we sell and stock the parts you need to ensure continuous operation. Our motors are used for HVACR (Heating, Ventilation, and Air Conditioning & Refrigeration) industry for both OEM and after-market applications. We also distribute our own brand of XactOne™ motors and XactParts™ to offer more alternatives to our valued customers.